Spurred by a groundswell of public concern over environmental issues in the 1960s (particularly in the global North), the landmark 1972 UN Conference on the Human Environment, also known as the Stockholm Conference, laid the foundations for global governance of the environment and sustainable development and established critical links between human rights, poverty alleviation and environmental protection. 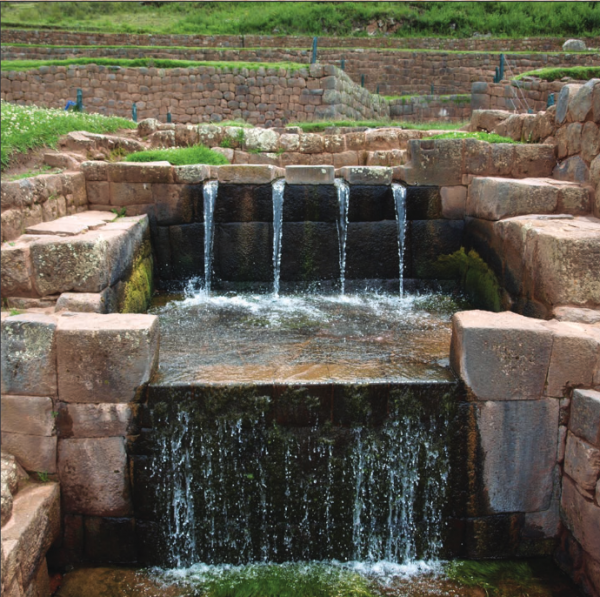 The term “sustainable development” was coined and defined in the 1987 Brundtland Report (“Our Common Future”). The 1992 UN Conference on Environment and Development – also known as the Rio Summit – was the largest environmental gathering in history and led to the adoption of the three binding ‘Rio Conventions’ (the Framework Convention on Climate Change, the Convention on Biological Diversity and the Convention to Combat Desertification). It also adopted Agenda 21 and the Rio Declaration, which enumerated a range of fundamental principles of international environmental law, including public participation, precaution and polluter-pays. 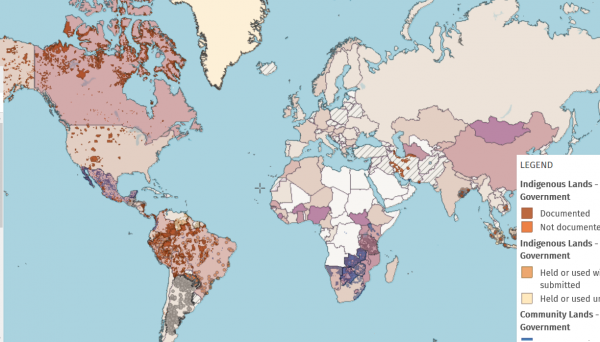 Since the Stockholm and Rio Conferences, hundreds of international environmental agreements have been adopted on issues ranging from nature conservation and sustainable use of freshwater and marine resources to hazardous substances and pollution. 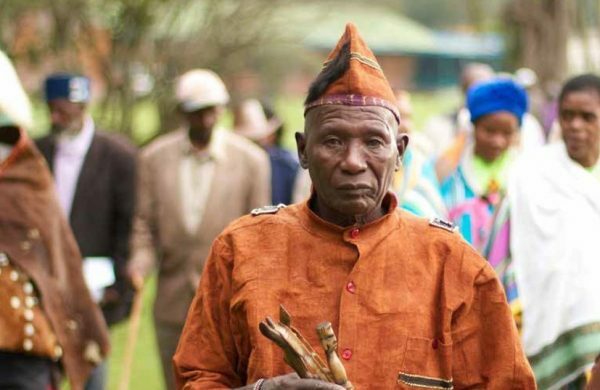 In 2012, the outcome document of the UN Conference on Sustainable Development (Rio+20) recognised indigenous peoples and local communities in several provisions, including by affirming that “green economy policies in the context of sustainable development and poverty eradication should” enhance their welfare, recognise and support their identity, culture and interests, avoid endangering their cultural heritage and traditional knowledge, and respect non-market approaches to poverty eradication (para 58(j)). 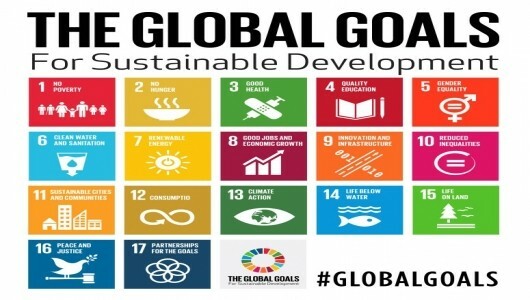 In 2015, the UN General Assembly adopted the Sustainable Development Goals (SDGs), which set a global agenda until 2030 to eradicate poverty, protect the planet and ensure that all people enjoy peace and prosperity. 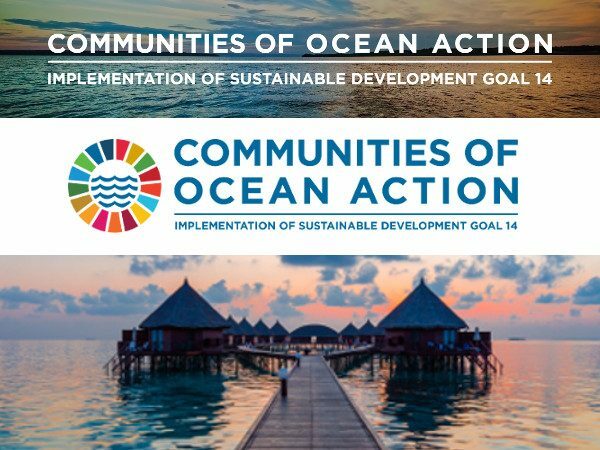 Many of the SDGs are relevant to ICCAs, though they arguably pay insufficient attention to the rights and contributions of indigenous peoples and local communities, including to halting deforestation, conservation of terrestrial and inland ecosystems, and sustainable use of marine and coastal ecosystems. 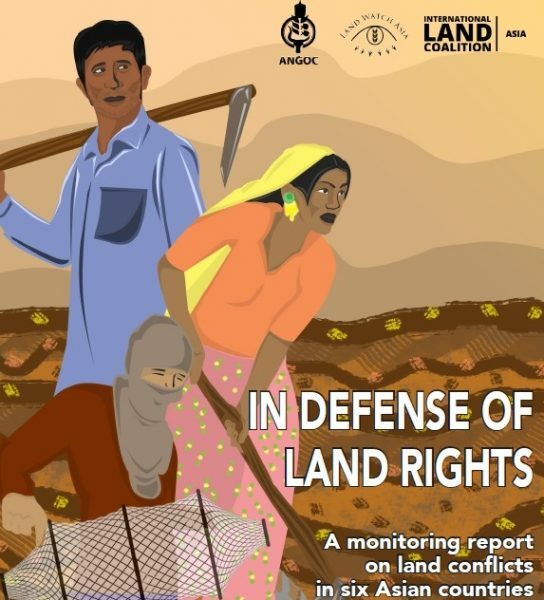 Within and beyond the global sustainable development regime, strong social movements and civil society networks are pushing for the recognition of collective and individual human rights in the context of different food sovereignty systems, including farmers’ rights, fishworkers’ rights, and livestock keepers’ and pastoralists’ rights. 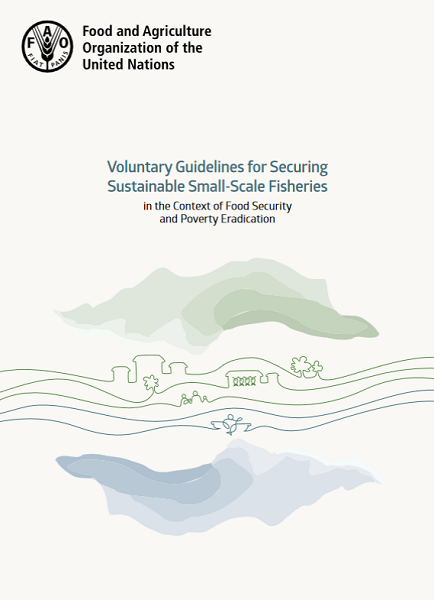 To a degree, farmers’ rights are recognised in the 2001 International Treaty on Plant Genetic Resources for Food and Agriculture (Article 9) and fishworkers’ rights are recognised in FAO’s 2015 Voluntary Guidelines for Securing Sustainable Small-scale Fisheries in the context of Food Security and Poverty Eradication. 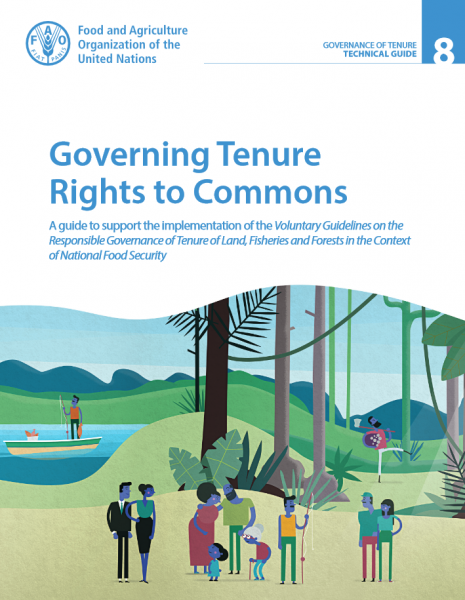 Indigenous peoples and local communities are also recognised relatively strongly in FAO’s 2012 Voluntary Guidelines on the Responsible Governance of Tenure of Land, Fisheries and Forests in the Context of National Food Security. 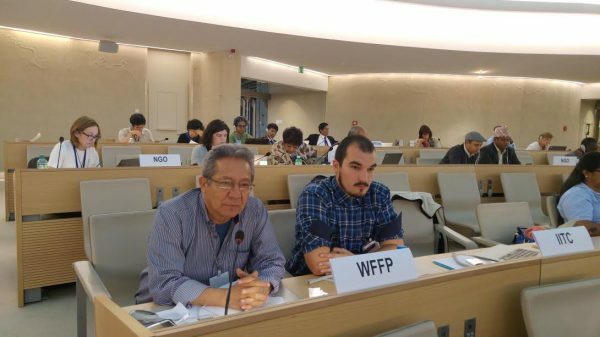 Deliberations are currently underway in the Human Rights Council’s open-ended intergovernmental working group on a UN declaration on the rights of peasants and other people working in rural areas, which may result in more detailed recognition of farmers’ rights. 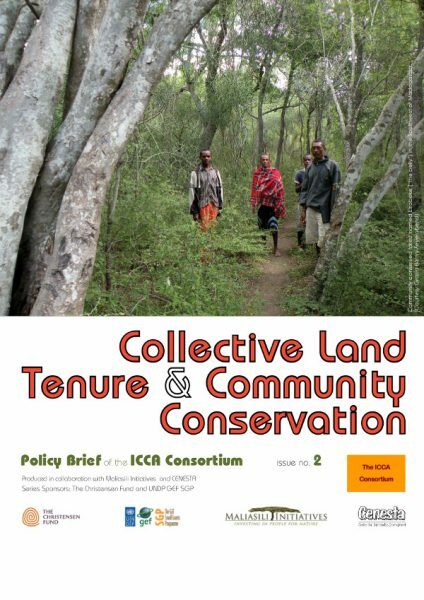 The ICCA Consortium and its Members have been actively involved in these international processes for several years, as well as civil society campaigns for securing indigenous peoples’ and communities’ land and resource rights. 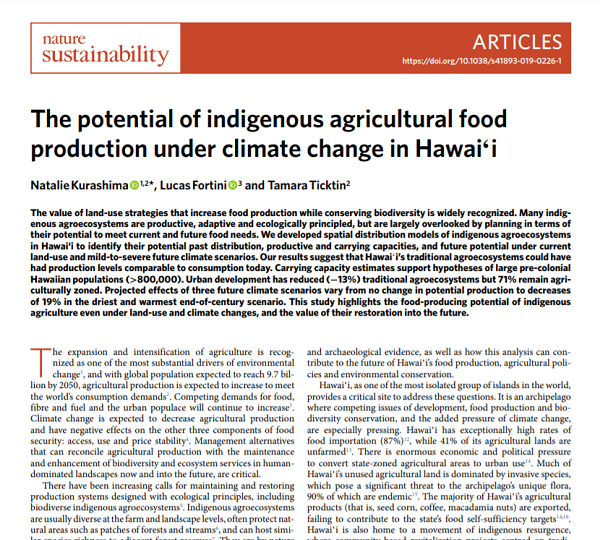 ICCAs are powerful examples of collective stewardship of lands, waters and food sovereignty systems, rooted in alternative worldviews of livelihoods and wellbeing. 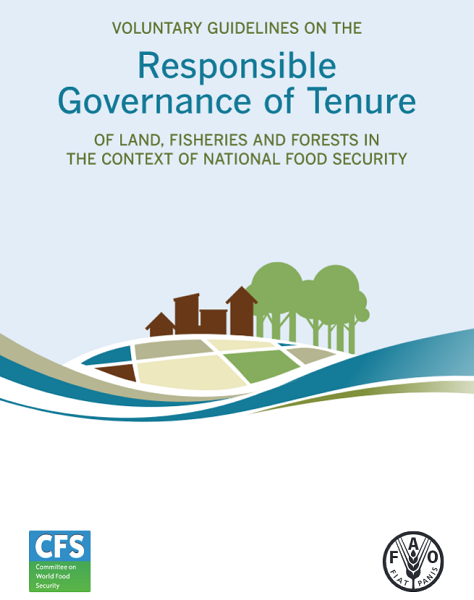 Priorities include (among other things): documenting the links between ICCAs and collective rights and responsibilities to common-pool lands, waters and resources; critically analysing mainstream approaches to sustainable development and related financing mechanisms and contributing to alternative narratives of sustainability and wellbeing; strengthening recognition of the rights of subsistence and small-scale farmers, fishworkers, pastoralists and livestock keepers, and hunter-gatherers; and supporting effective implementation of the FAO Voluntary Guidelines on Governance of Tenure and on Small-Scale Fisheries.